The Reserve At Athens – The Best University Of Georgia Apartments For Rent! Are you looking for a great place to live next semester? Then you owe it to yourself to check out The Reserve At Athens— the best University of Georgia apartments for rent! Not convinced? Here are five reasons why our gated community is the top choice for UGA students. All-Inclusive Living – Living on your own for the first time can be intimidating, so we try to make things simple for our residents. We include WiFi, cable, water and more in your rent payment. That way you can focus on your studies instead of wrangling money from your roommates for bills! On-Site Management – Our on-site management team is dedicated to your satisfaction. Whether you’ve got questions about your lease or need emergency maintenance services, we’ll always be here when you need us. Fully Furnished Apartments – Forget buying furniture. Our apartments are fully-furnished, saving you money and making your move easy. We provide couches, desks, beds– everything you need to live comfortably. Student-Approved Amenities – From our saltwater swimming pool to our tennis and sand volleyball courts, we have everything students need to enjoy themselves and blow off some steam. And when it’s time to buckle down, we’ve got you covered. Our dedicated study and meeting rooms are great places to get work done without distractions. Plus, our 24-hour computer lab offers free printing services. Awesome Location Near UGA – We’re just a few miles south of UGA, and we offer a dedicated shuttle service to all of our residents. Whether you’re heading to Athens for a night on the town or going to a UGA game, our convenient shuttle gets you where you need to be. Schedule Your Visit To The Reserve At Athens!  For these five reasons –and dozens more– The Reserve at Athens is the top choice for University of Georgia apartments for rent. But don’t take our word for it; set up a tour today, and get a first-hand look at the unbeatable lifestyle that awaits you here!